Presto Pressure Canner Replacement Parts - Gaskets, Gauges, Regulators, Handles, Etc. 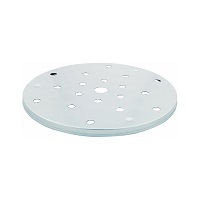 Looking for Presto Pressure Canner Replacement Parts - Gaskets, Gauges, Regulators, Handles, Etc. in 2019? Scroll down this page and follow the links. And if you bring home some fruit or vegetables and want to can, freeze, make jam, salsa or pickles, see this page for simple, reliable, illustrated canning, freezing or preserving directions. There are plenty of other related resources, click on the resources dropdown above. 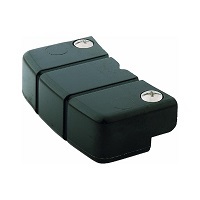 Gaskets, Regulators, Seals, Gauges, Handles, etc. If you have a Presto pressure canners or cooker and are looking for replacement parts for missing or broken parts, this page will help you find it. 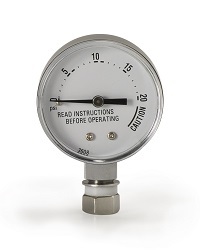 If you are looking for manuals for pressure canner, click here for free downloads of Presto and other pressure canner's instruction manuals! 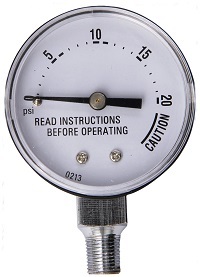 We also have a page about pressure canner annual maintenance tips and a pressure canner buyers guide. For all other pressure canners, see this page. a number etched into the bottom or just underneath the handle. or a label that will be attached to the top of the cover. 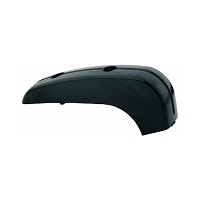 If you don't see the parts you need below on this page, or need repairs, click here. Includes Overpressure Plug. Part 09985. 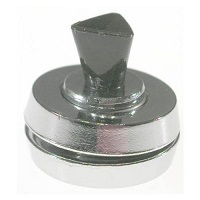 Fits Presto Pressure Canner models: 0174510, 175107, 01755, 0175510, 178107. The sealing ring fits around the inside rim of the cover and forms a pressure-tight seal between the cover and the body of the pressure canner during canning and cooking. 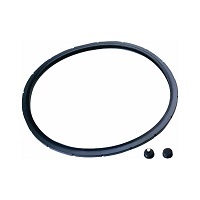 When installing a sealing ring, work it into the cover in four small sections, for example, top, bottom , left and right. Work it into the groove a small section at a time until it is fully in place. Place the cover on the cooker body. Put one hand on the top center of the cover and push down firmly. Open and close the cover several times. The sealing ring fits around the inside rim of the cover and forms a pressure-tight seal between the cover and the body of the pressure canner during canning and cooking. for Presto Pressure Canner models: 01/C22, 01/C17, 01/C13, 171003, 174001, 171001, 171002, 0174510, 177001, 02/CAA12H, 02/CAA16H, 02/CAA20H. 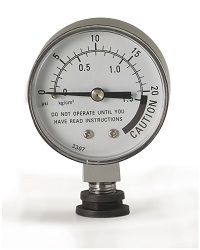 This gauge is used for all Presto canners manufactured prior to January 1978. If you are looking for other brands replacement parts, please write me and I will try to help! Food dehydrators - easy and fast to dry your own fruits, veggies, sun-dried tomatoes, etc. Canning accessories: jar tongs, jar lifters, lid lifters, funnels, racks, etc. You can read a discussion about why foods should be processed in a canner on this page" "Why do I need a canner?" For more information, and NO obligation to buy, just click on the links in the Amazon boxes on the left!